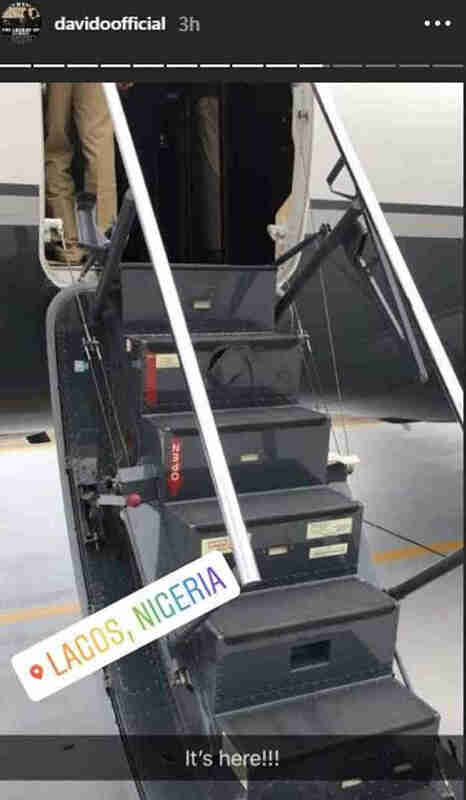 Multiple award-winning music sensation Davido has announced the arrival of his widely and highly anticipated private jet. 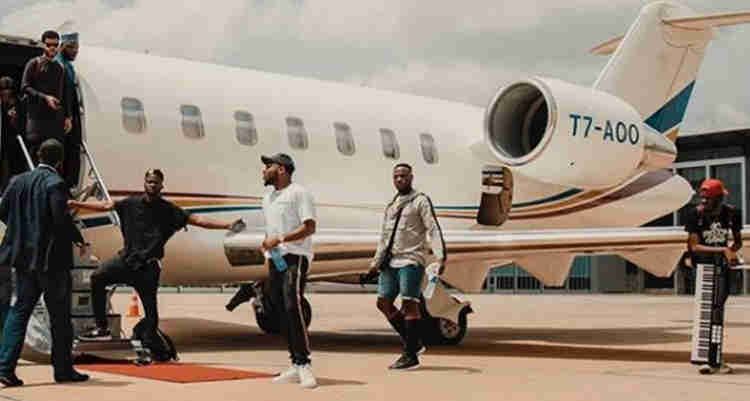 The singer who announced in May, days after he released hit track ASSURANCE, that he had bought a private jet, was trolled and teased for weeks on social media for 'lying' about acquiring a jet and. Davido maintained his cool and said time would tell. 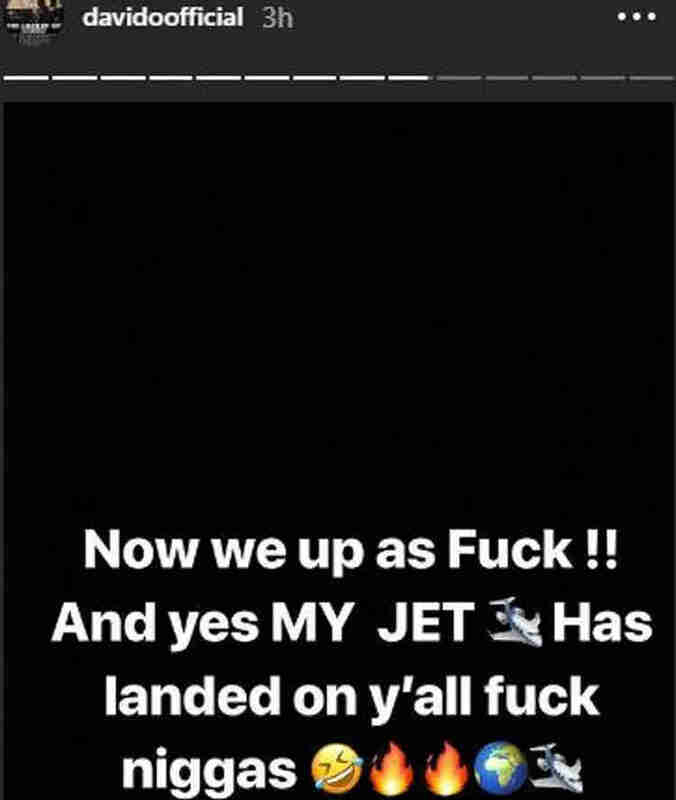 Today August 9, almost four months after the first announcement, the singer announced on Instagram that his private jet has been delivered to him.